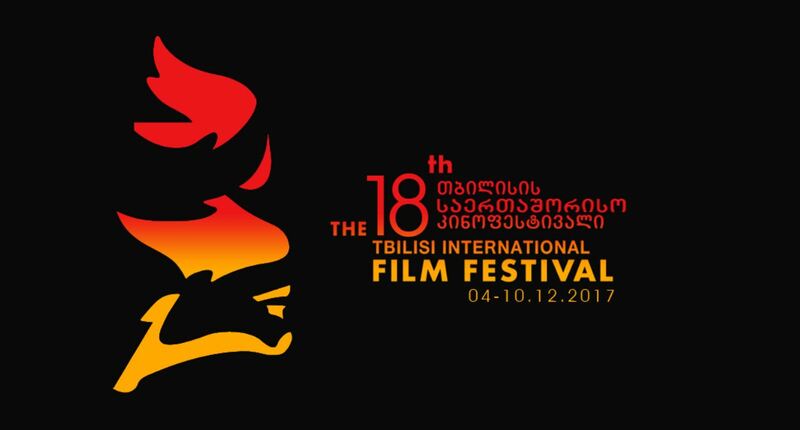 Tbilisi International Film Festival was first held in 2000, aiming to support the Georgian cinema industry. Within the frames of the festival, the public is invited to attend workshops, master classes, retrospectives and other events by the professional film community. Young cinematographers are encouraged to enrich their artistic vision at gatherings of filmmakers, producers, and other talented artists. This year the festival will be held from December 4th till the 10th. For more information, scroll down and visit their events page.